During the day over 400 fruit trees, windbreaks and indigenous medicinal shrubs and ground coverswere planted to reestablish the farm’s windbreaks, create mini food forests, and encourage the development of further biodiversity in the area. The day was possible thanks to renowned South African artist, Beezy Bailey, who launched his 5000 Tree Landscape project to celebrate his 50th birthday by greening areas of the Cape Flats. All of the trees planted by volunteers were paid for by Beezy Bailey as part of this project. Xhosa for “the Planters,” Abalimi works to help individuals and organisations in the Cape Flats to maintain a permanent system of organic food growing and nature conservation, focusing in Khayelitsha and Nyanga. With projects ranging from community development to organic produce production and sales, Abalimi is doing incredible work to facilitate sustainable livestyles, job creation, poverty creation and environmental renewal in the region. Greenpop and SANBI supplemented Abalimi’s abundant SCAGA garden with trees to provide both fruit and shelter from wind, medicinal plants, and nitrogen-fixing plants. The plants Ultimately, the organisations hope that this partnership can enrich and expand the sustainable initiatives of the community garden. 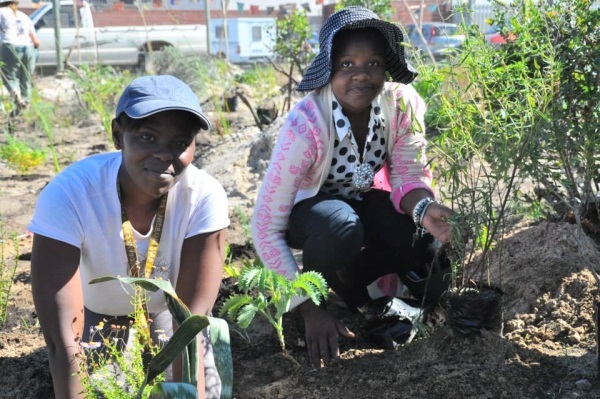 The active and fun-filled plant day at Siyazama Community Allotment Garden Association (SCAGA) in Khayelitsha was a complete success. During the plant day, nearly 200 volunteers were arranged into teams to work together on one of five well-established gardens belonging to the SCAGA project. Volunteers planted a mixture of fruit trees, which included banana, lemon, and pomegranate among others, as well as several varieties of indigenous trees ranging from witkarees to waterbessies. 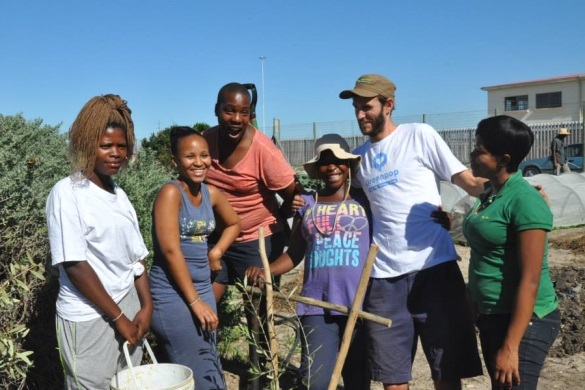 Although the volunteers came from different backgrounds, all came together to further the cause of bringing greenery to this corner of Khayelitsha. 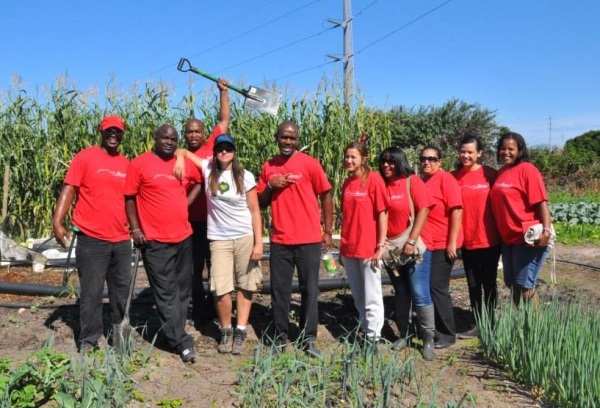 After planting, volunteers gathered at the main site for a vegetarian lunch party, sponsored by the Cape Town International Convention Centre who also sent volunteers who participated in the plant day. 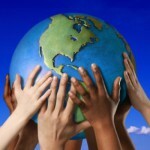 Greenpop is on a mission to (re)connect people with our planet by planting trees and having fun doing it. Threes are planted in urban greening and reforestation projects and green events, educational workshops and festivals of action to inspire people to get active about a sustainable future. 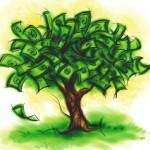 Join the Treevolution today – click here. Just curios as to what fruit tree varieties were planted. Many thanks. Hi Alma. Just wanted to say thanks for the time an energy you put in to Green Times. I read each issue from top to bottom. Had never heard of the climate change induced homesickness you mentioned called solastalgia. Even these subtle effects of climate change can have profound effects on human wellbeing. dear Myke, thank you for the great feedback, which goes a long way towards motivating us to keep going. Thank you for reading and passsing on our news.